Balancing relationships, parenting and finances is challenging for ALL caregivers! “Positive Parenting Partnership (P3) is a Champions for Children program funded by the United States Department of Health and Human Services, Administration for Children and Families. (Grant: #90FM0088-01-00). 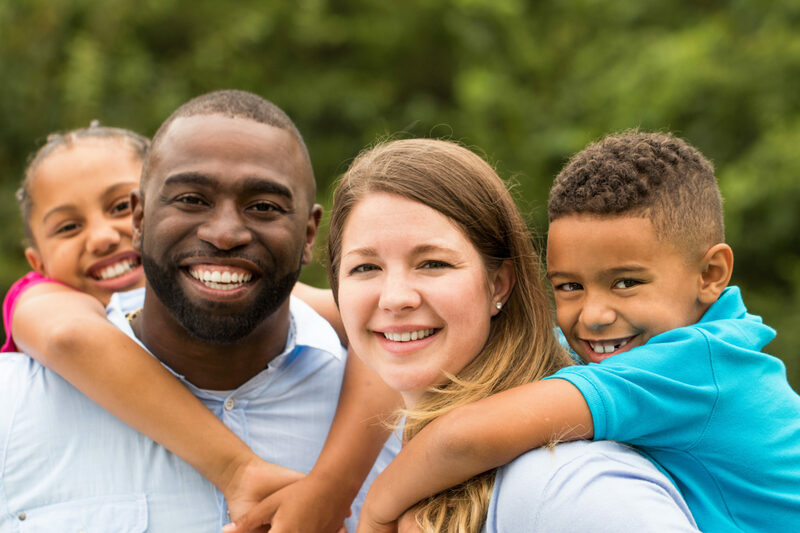 P3 provides interventions designed to positively impact marriage and couple stability; healthy relationships among parents, parenting skills, financial health; and increase parenting confidence. P3 can also support caretakers in seeking additional community resources and services as needed. P3 is a FREE program that supports caregivers in their journey of being the best parent they can be. These services are open to EVERY parent or caregiver with children aged 0-18 throughout the greater Tampa Bay Area (Hillsborough, Pinellas, Pasco, Manatee, and Polk counties) who would like to establish a better relationship with their child or strengthen their marriage/relationship. At the root of anyone’s parenting experience is their relationship with their child or children. P3 strives to increase parent-child relationship satisfaction, parenting confidence and competence. By participating in P3 classes, parents learn the core principles of positive parenting, from providing a safe and engaging environment to taking care of themselves as parents. Relationship support and education as a part of providing well-rounded care for our parents and families, from communication and problem solving to friendship and emotional supportiveness. Through a partnership with United Way Suncoast, parents and families utilize financial education, support and other services. Individuals and couples meet one on one with a financial coach from the United Way Suncoast who can help them work on their personal budgets, eliminate debt, understand their credit report, plan for retirement, and manage any other financial challenges they may face. Brief Triple P: 5-week courses focused on a variety of specific topics related to the trials and triumphs of parenthood. For current course offerings and descriptions, visit our class calendar. Triple P Intervention: a 9-week course designed to help parents and caregivers grow more confident and competent in overcoming parenting challenges. For current course offerings, visit our class calendar. Brief PREP 8.0: a 5-week course designed to help adult couples without children build and maintain positive, healthy relationships.